Even after a performance at the White House, UMass Amherst will always be home to the Doo Wop Shop. The Doo Wop Shop, an all-male a cappella group at the University of Massachusetts Amherst, has had a vibrant 25 years since it spontaneously first started back in the 1990s. Now, having grown into one of the most well-known and accomplished a capella groups on campus, the Doo Wop Shop has not only ‘kept their beat’ with high-caliber performances, but has even risen to fame outside of UMass. 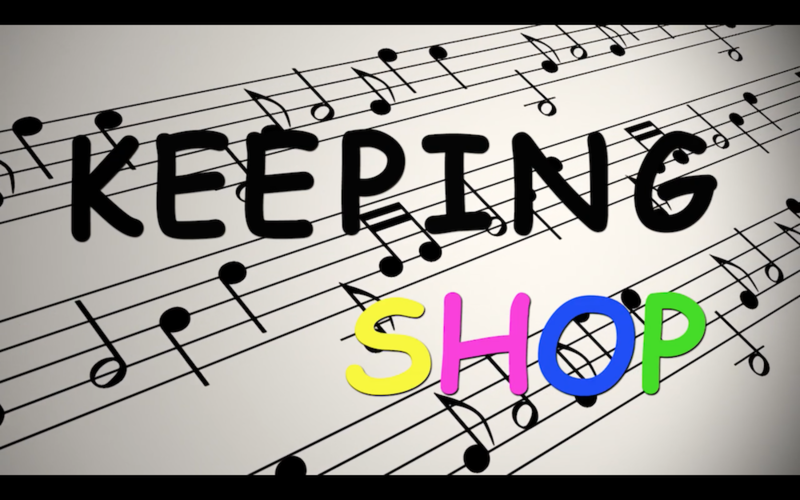 The documentary “Keeping Shop” gives fans a behind-the-scenes look into the group’s past four years, the history of the Doo Wop Shop, the triumphs they have had and the role a capella has played in the lives of its members. The film was originally shown at the Bare Knuckles Film Festival on May 2, 2018.